Wireless bluetooth ear buds are the new norm for on-the-go music listening. These Avantree Bluetooth Stereo Earbuds are super popular, boasting a 4 star Amazon rating. Kotaku readers can grab a pair for over 25% off - just $24.99 + free shipping - with code AVTREE5. The Avantree Bluetooth Earbuds are perfect for listening to music or making calls without being tied down by annoying cords. They come equipped with in-ear drivers for high-fidelity, stereo sound - quite impressive for their price. 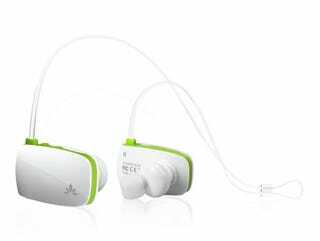 Best of all, they’re rechargeable and offer six hours of continuos music playtime off a single charge. Head to the link below to purchase, and use code AVTREE5 to get the full discount.